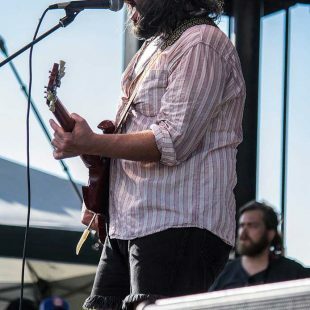 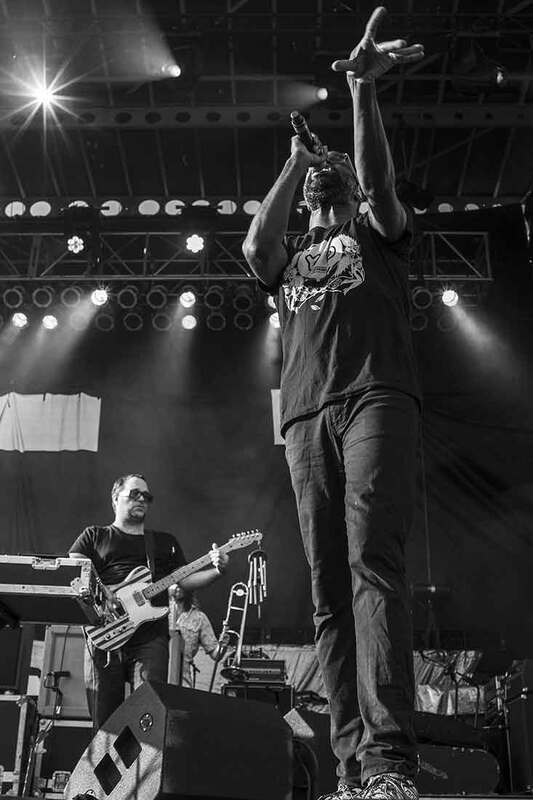 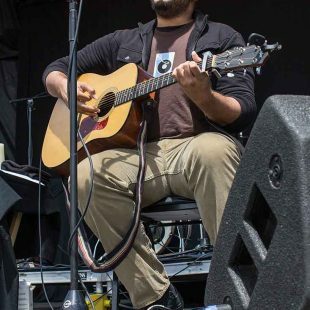 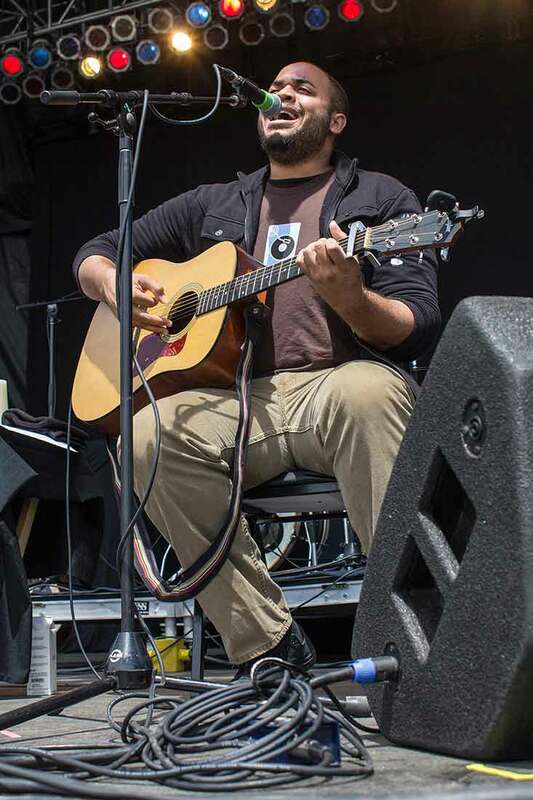 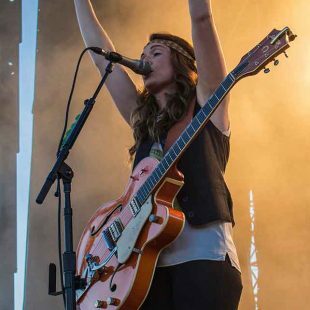 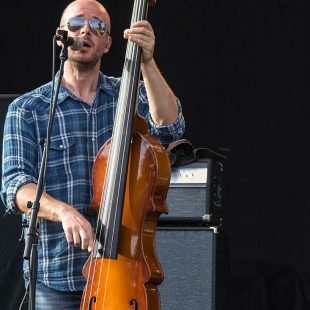 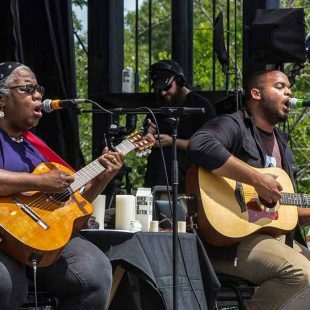 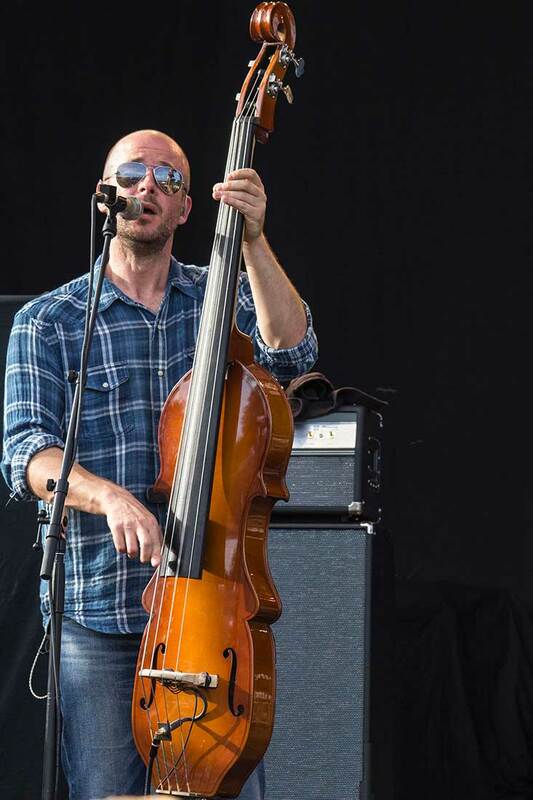 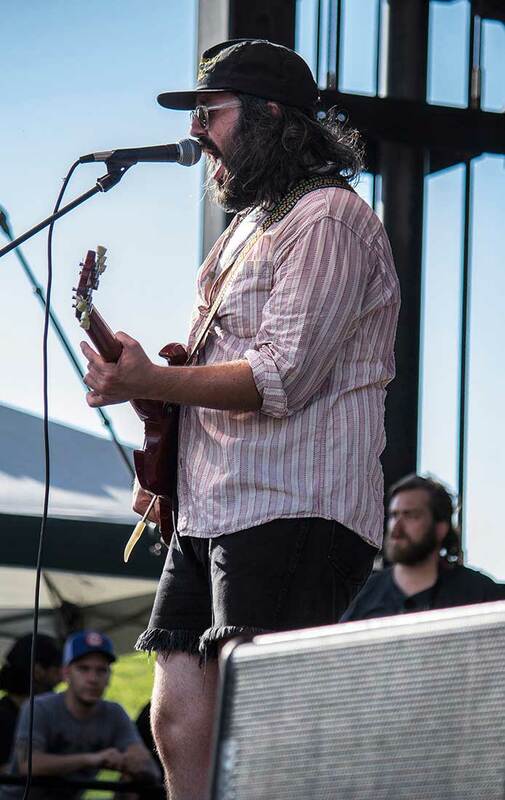 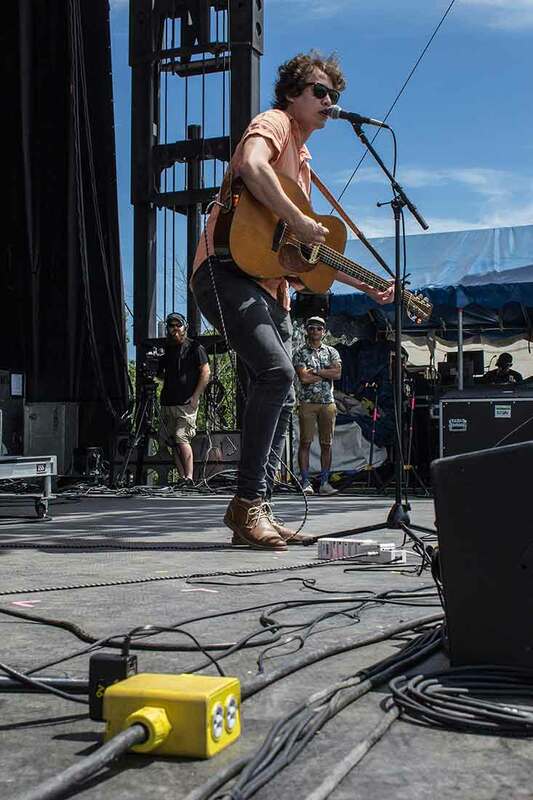 The inaugural Hinterland Music Festival took over the tiny township of St. Charles, Iowa, this weekend after a rising Raccoon River in Des Moines led officials to relocate the two-day event away from its original locale. 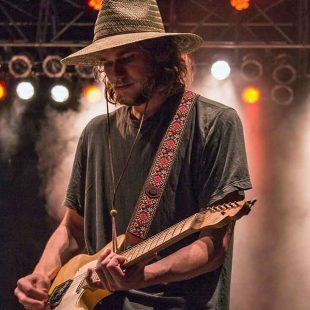 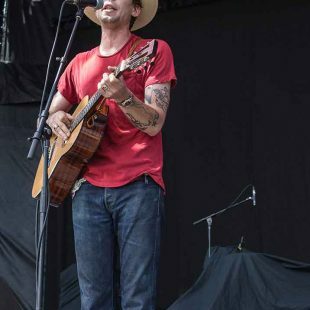 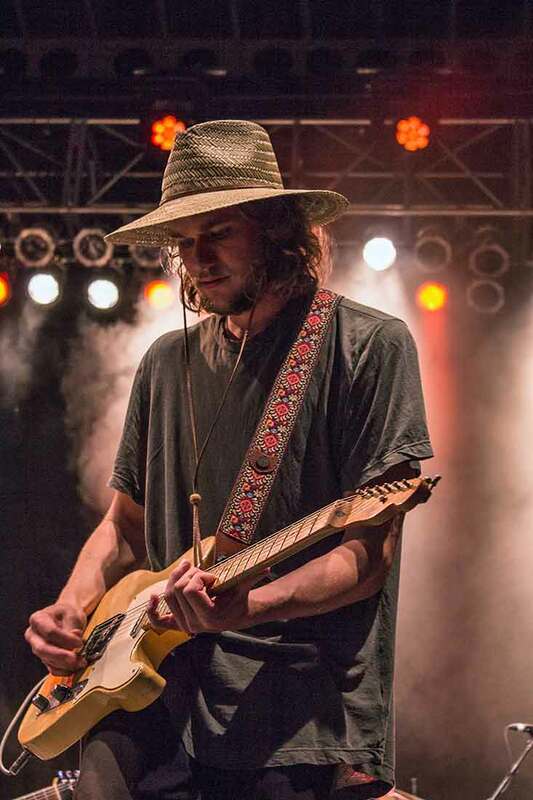 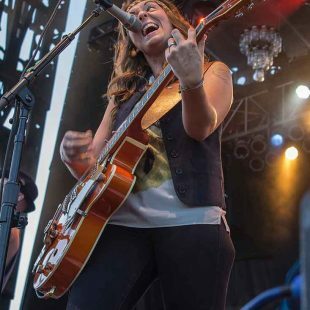 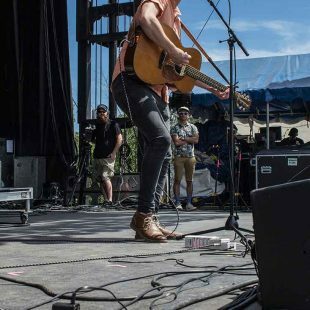 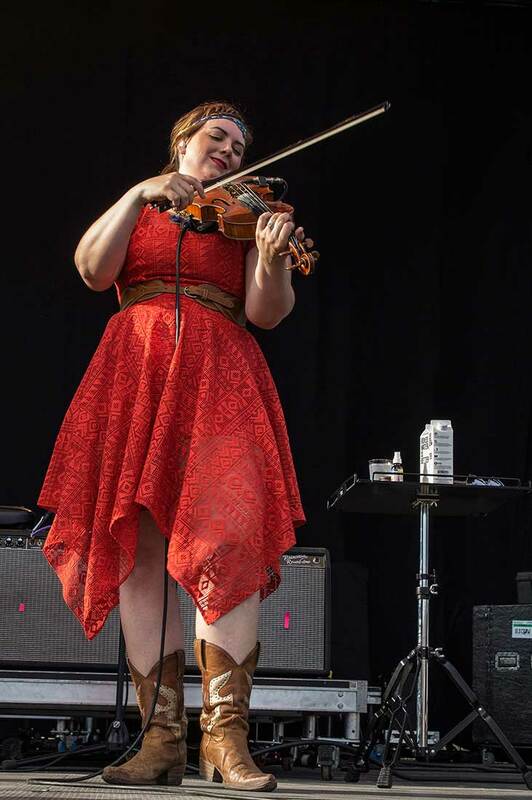 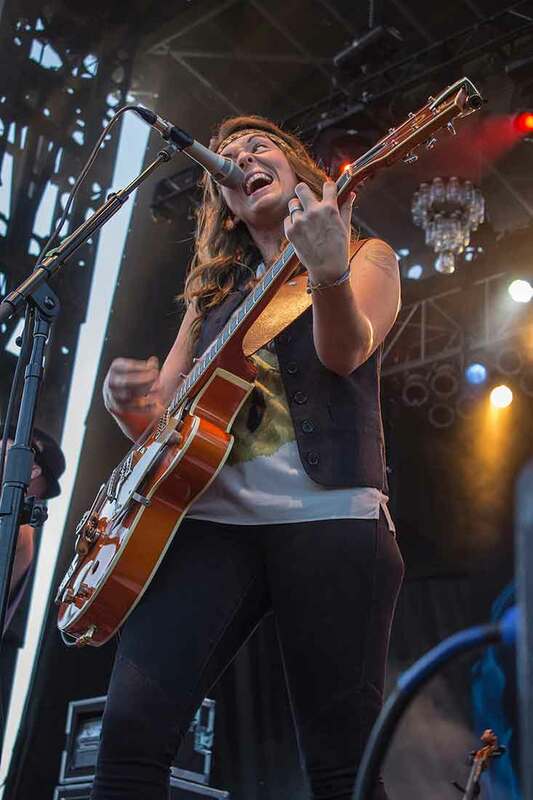 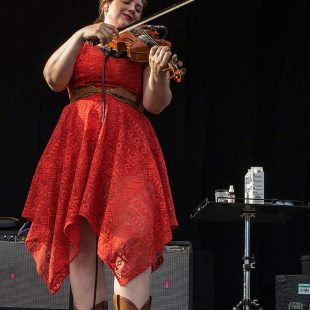 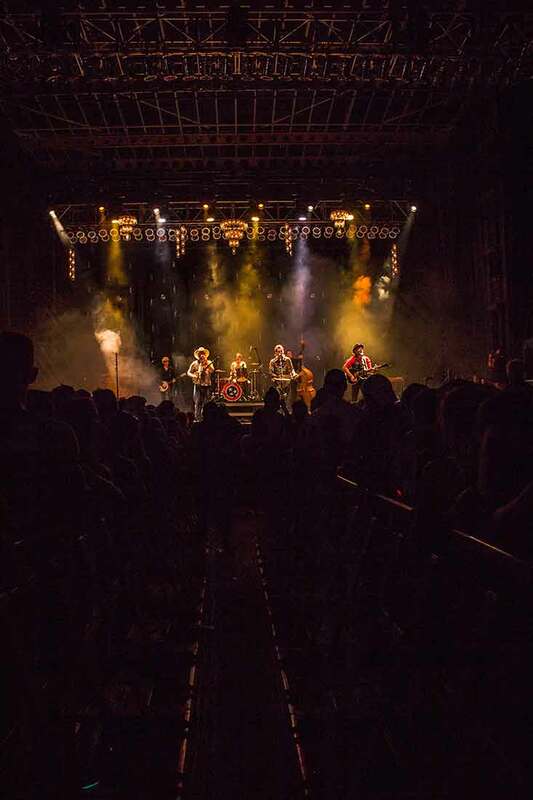 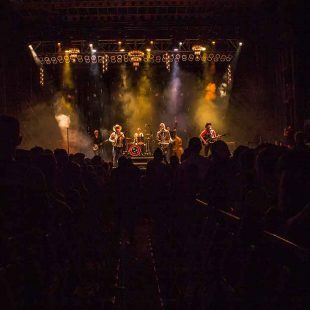 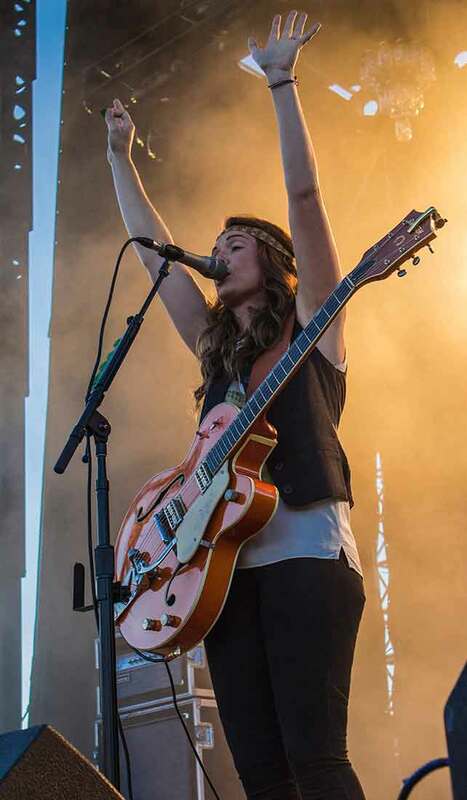 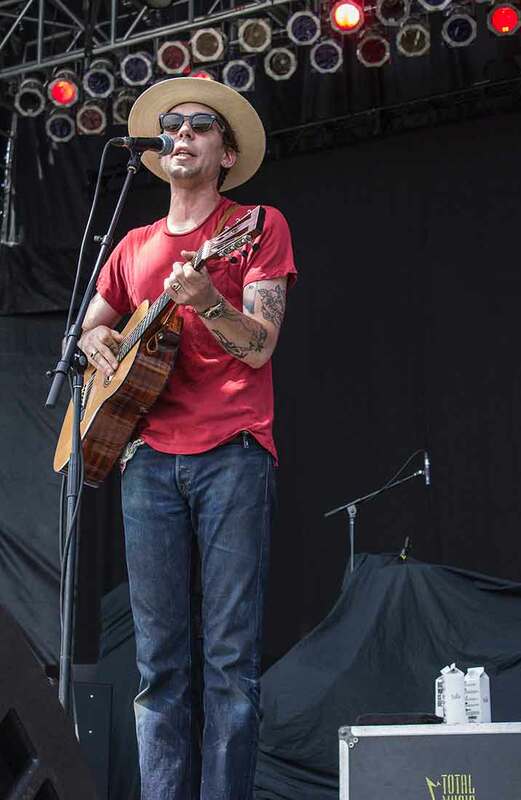 Despite the high waters and rejiggered venue, the festival was a hit, with nearly 8,500 attendees singing and dancing along from festival openers The Envy Corps on Friday evening through Old Crow Medicine Show’s vibrant closing set Saturday night. 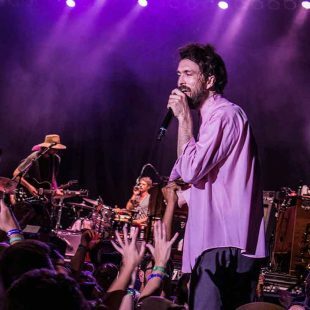 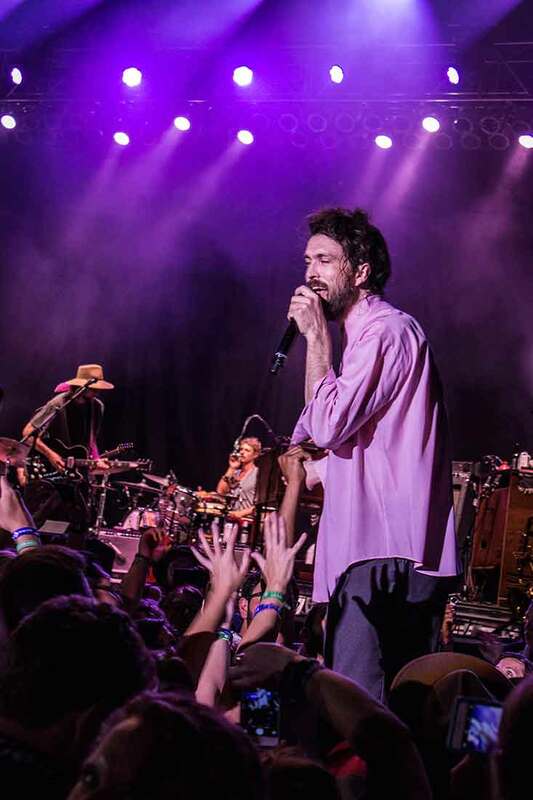 Alex Ebert of Edward Sharpe and The Magnetic Zero’s was a particular highlight. 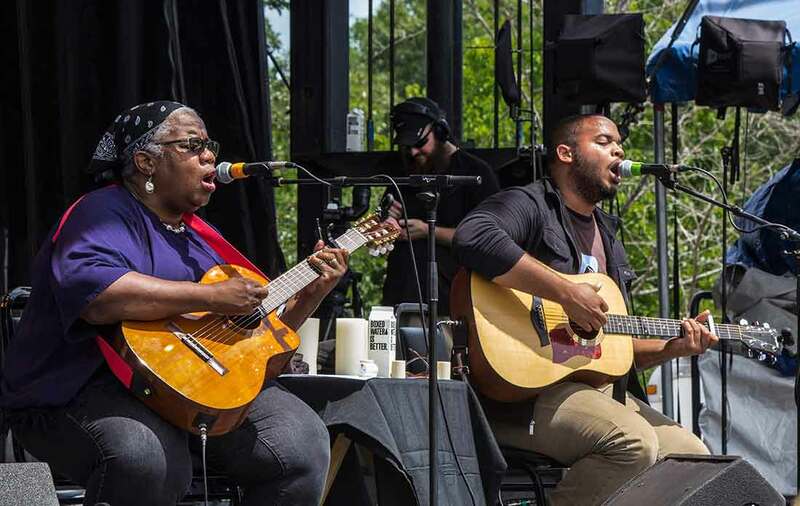 High temps played a major role on Saturday, but the music helped break the heat spell. 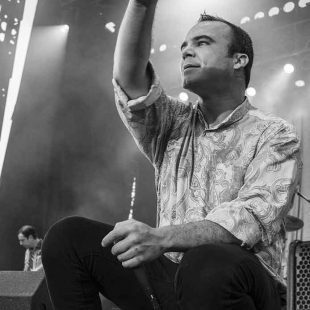 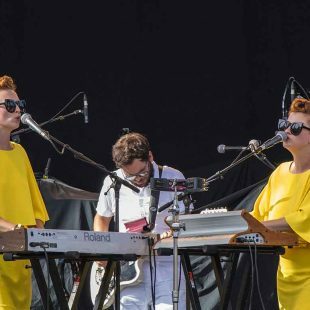 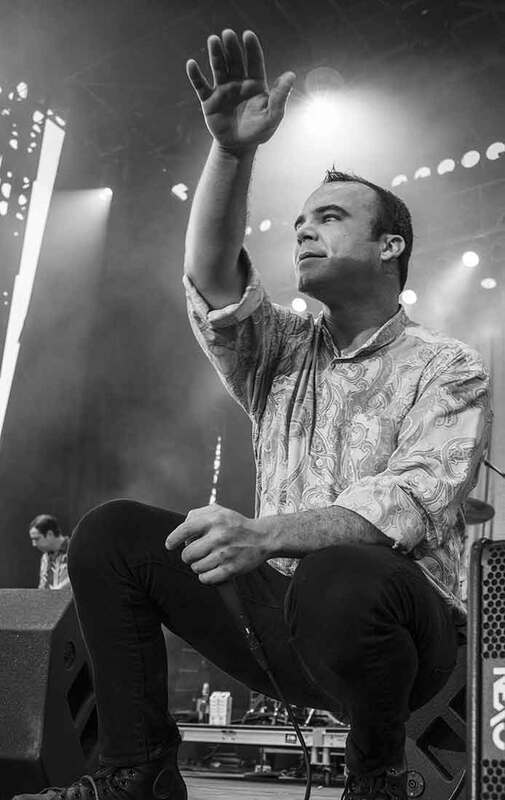 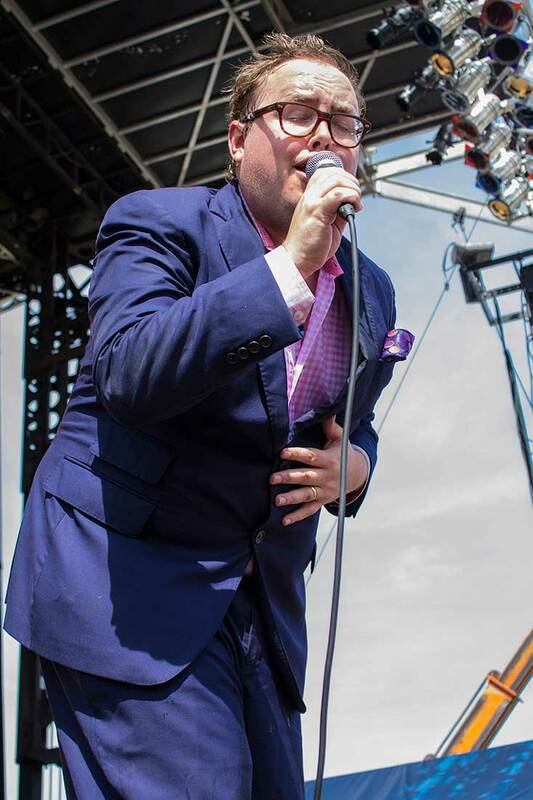 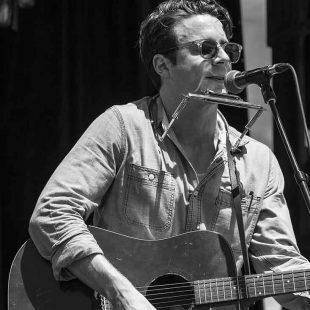 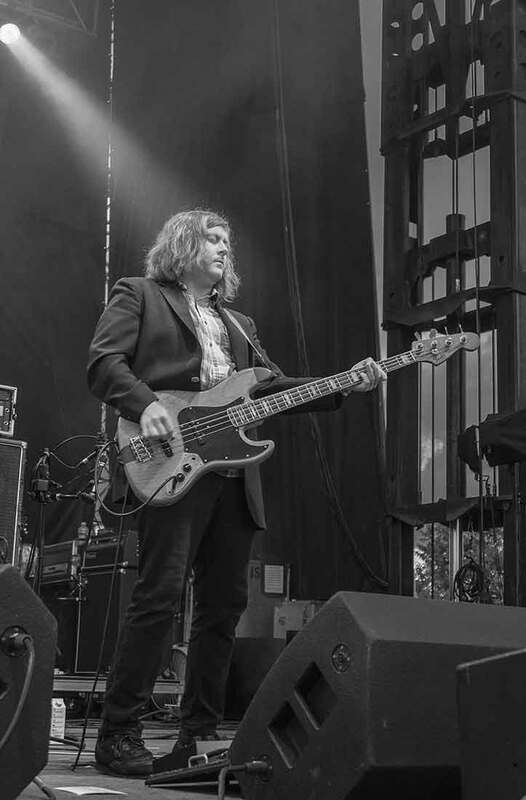 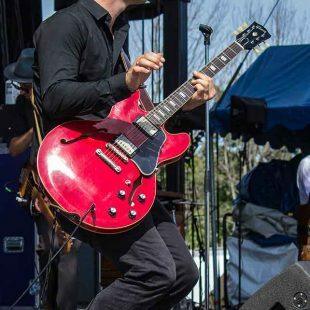 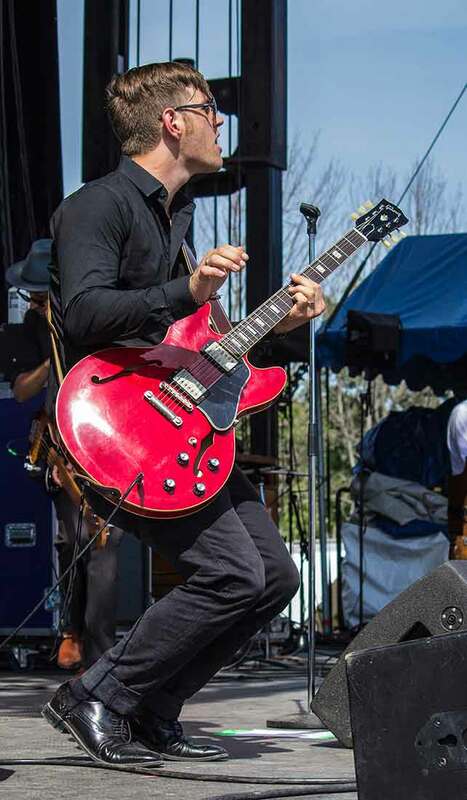 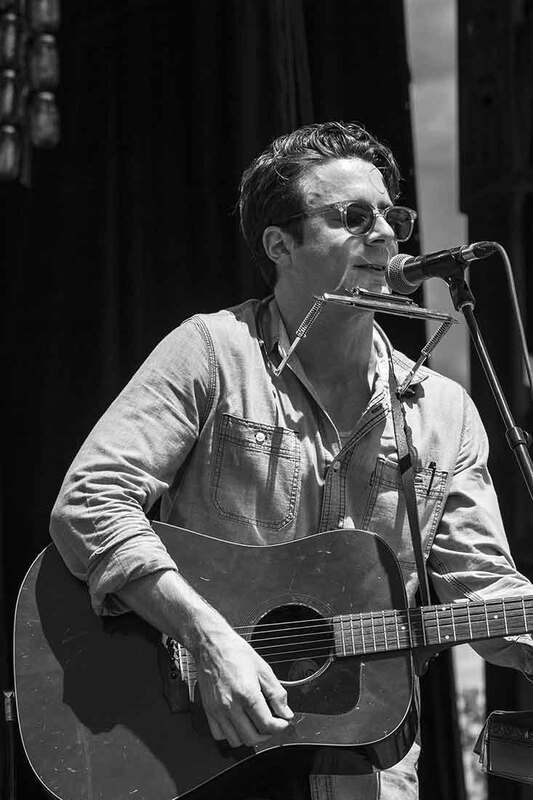 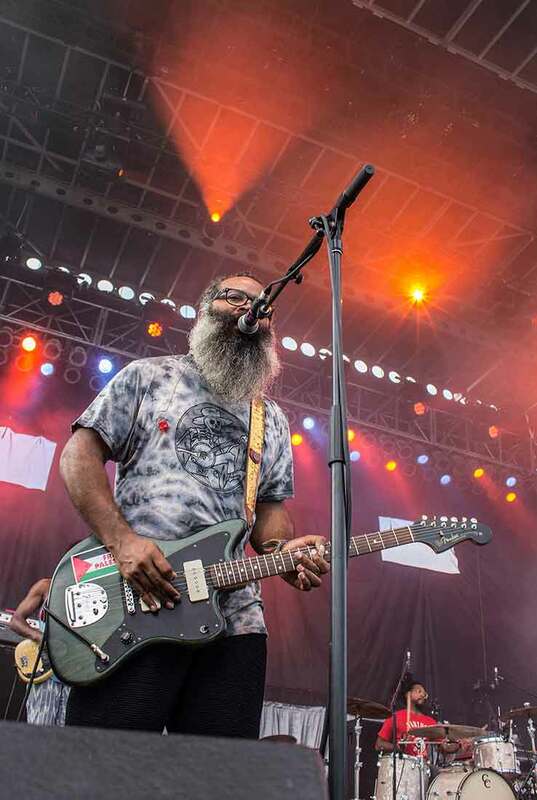 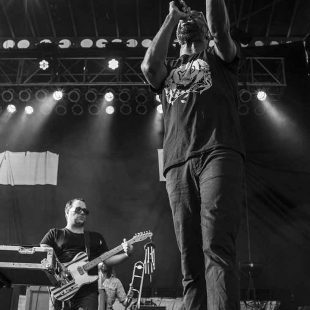 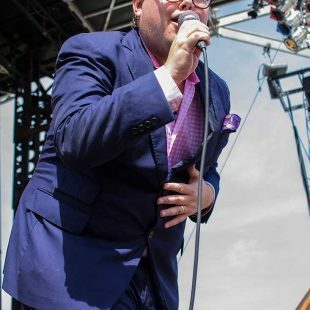 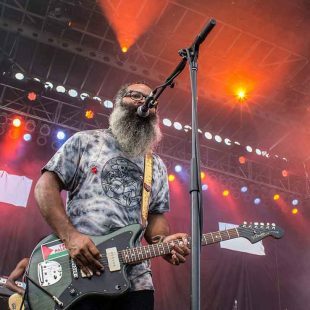 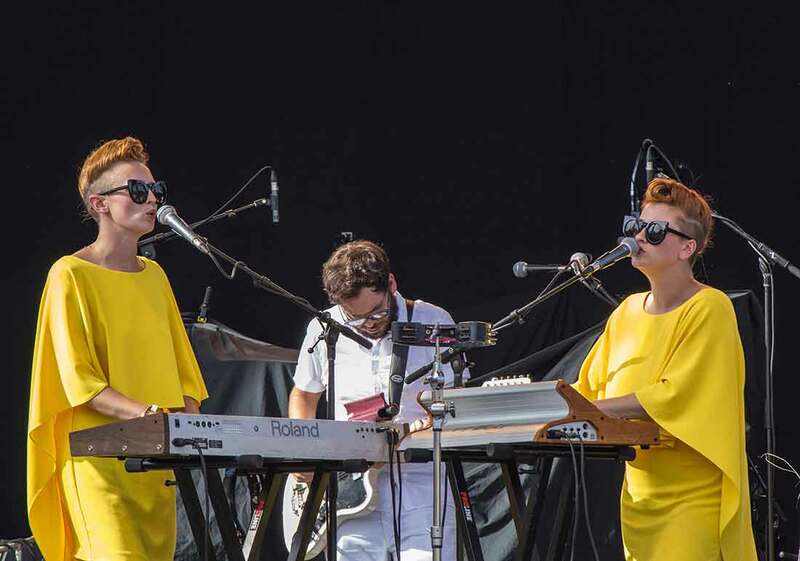 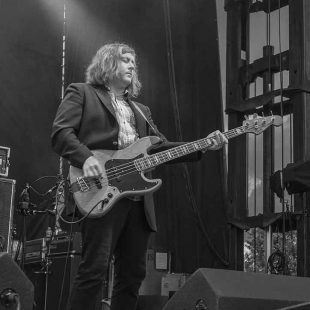 Musicians like Samuel Herring from Future Islands, Paul Janeway of St. Paul and The Broken Bones — the latter of which was in a full suit at 4 p.m. on Saturday — were lively on the stage, sweating profusely right along with the rest of the festival-goers.